Knives are vetted through extensive field testing, everyday use and everyday carry. They are then scored on their construction, materials, ease of use and overall edge retention. 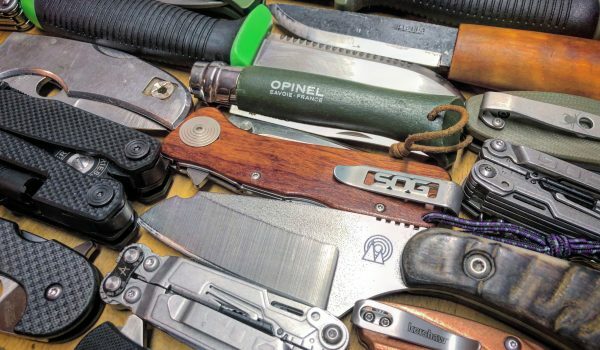 With a wide variety of fixed blade and folding knives on the market – many of which are similar – it is our job to point out that though they may look and feel the same, in many cases, they are not. In testing, we divide knives into fixed and folding blade types. From there, the complexity begins: Which knife is best for hunting? Can it be used for everyday carry? 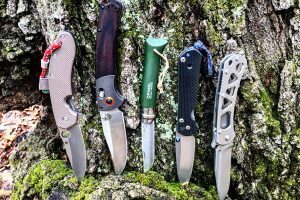 Which knife is best for everyday carry? 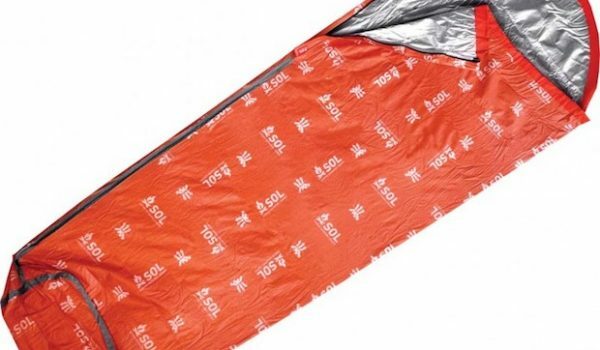 Is that the best knife for backpacking? And the list goes on. Since knives are an extension of your hand – and their sub-categories overlap as much as they do – we’ve taken it upon ourselves to cut through the manufacturer’s categorizations to tell you what each knife can do and where you can use it. With knives, the phrase “never judge a book by its cover” rings true. 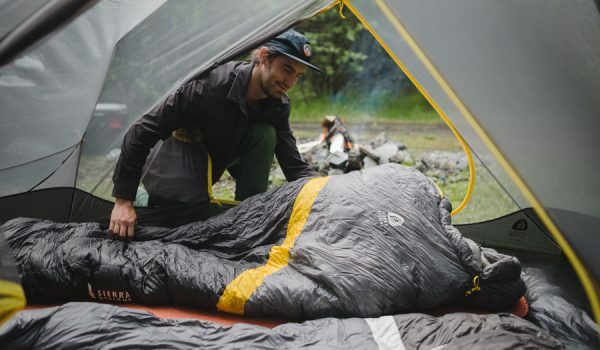 Knives are a lot like hiking boots, base layers and backpacks: there are a lot of them out there to choose from, but that doesn’t mean they’re right for everyone. 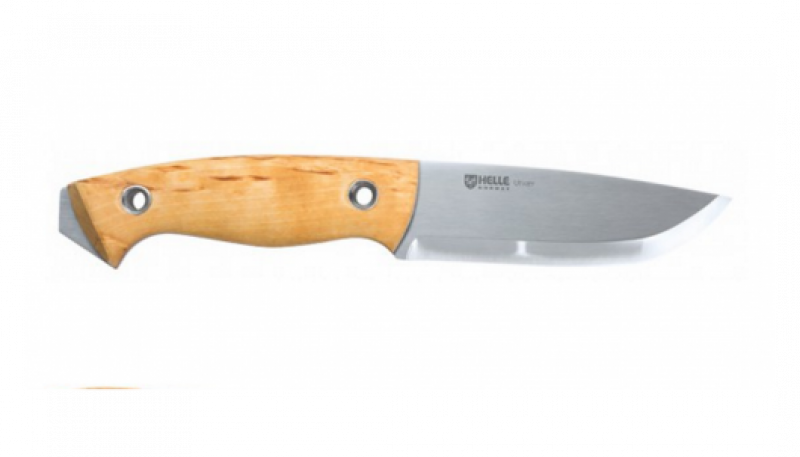 Knives are a personal article which the user needs to be able to safely use as well as carry, so hand size and experience come into play early when deciding which knives to focus on for testing and recommending to our readers. Environment and lifestyle also play a big role in how we decide which knives to include. And there are legal parameters to consider as well; as some states don’t allow you to carry certain types of knives or knives of a certain length. A lot goes into what we think about before we pick a knife, and even more goes into critiquing them. 1. How Will You Use the Knife? Generally speaking, if you have a few intended uses for a knife in mind, then we can whittle down what you’re looking for fairly quick. 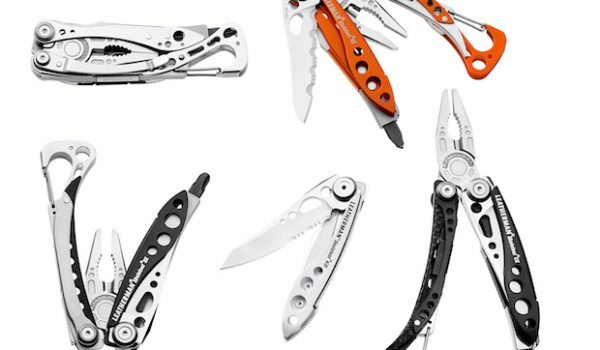 For instance, I wouldn’t recommend a fixed blade hunting knife to someone going backpacking, nor a medium sized folding knife with a 3-inch blade to someone looking to field dress a deer. 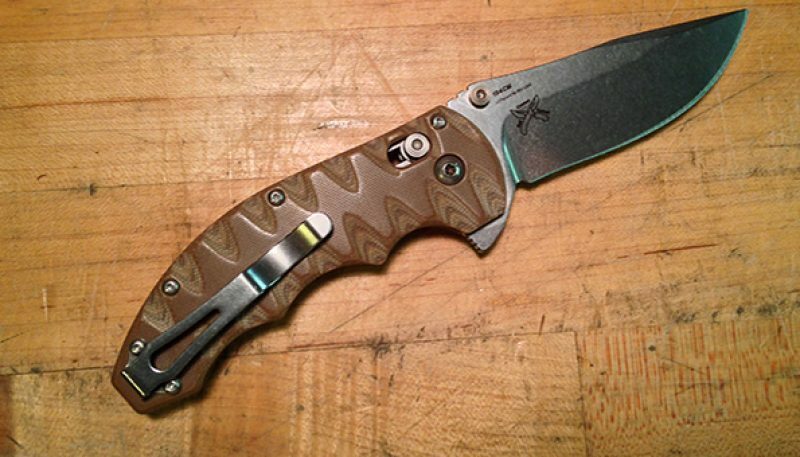 Intended use is paramount in selecting your next knife. Though they’re the most common form of knife – due to hunting and tactical uses – fixed blade knives are the least popular type of knife for everyday carry, unless you work in an environment that requires a knife designed for strenuous tasks. That said, fixed blade knives are the easiest to categorize for intended use. Folding knives are most commonly used for everyday carry, which makes them popular with people from all walks of life. They’re also the most universally accepted form of knife and can fly under the radar due to their compact size. 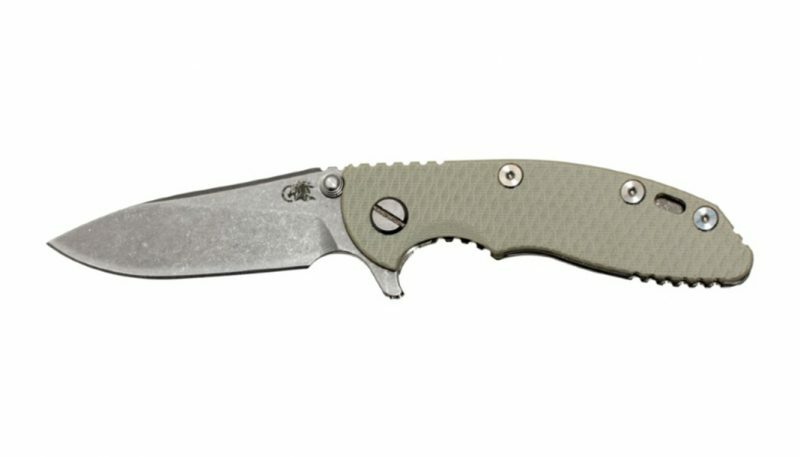 That’s not to say that there aren’t some monster pocket knives out there, but the lion’s share of what’s on the market today have a blade under 4 inches, which makes them legal in most states. 2. How and Where Will You Carry the Knife? In today’s society, knives are under scrutiny more than ever. The amount of laws out there pertaining to knives are greater than they’ve ever been, so it’s very important to familiarize yourself with where you’ll carry them and how. In most cases, we test knives that meet most states’ laws, and when they don’t we’ll let you know about it. 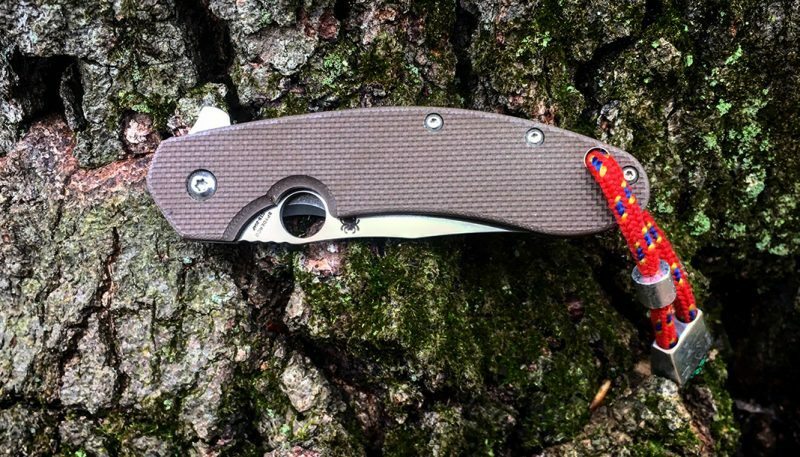 In terms of carrying a knife, consider if it will be for everyday use or just on adventures, and whether you intend to carry it on a belt strap, in a pocket or inside a backpack. Carrying your knife in your backpack is probably the safest form of carry for fixed or folding blades. The down side is accessibility. 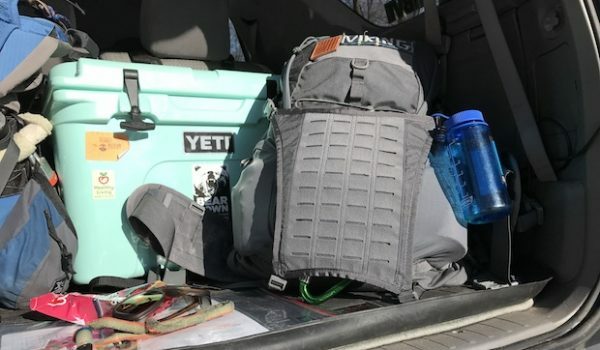 It’s not often that you need your knife instantly in many situations, but it is a little inconvenient while on the trail to have to take your pack off to get to your knife for whatever reason. 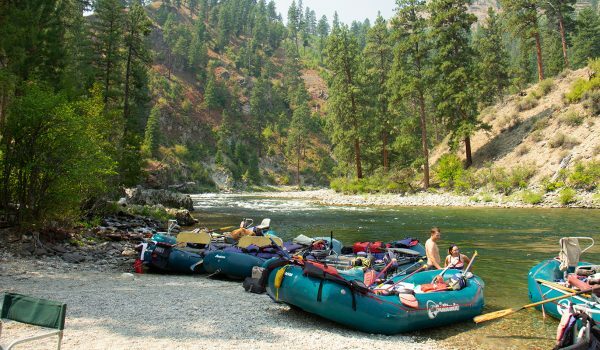 The other downside is once in camp, where knives are most often used, getting the knife for simple camp tasks include finding your backpack to get the knife then do the job. Most fixed blade knives are carried in a sheath on your belt or on your pack strap. In most cases this puts them out in the open, which people zero in on. This isn’t a big deal in the woods and on the trail, but it can take folks aback in town. Nevertheless, it keeps the knife handy and easy to access when needed. 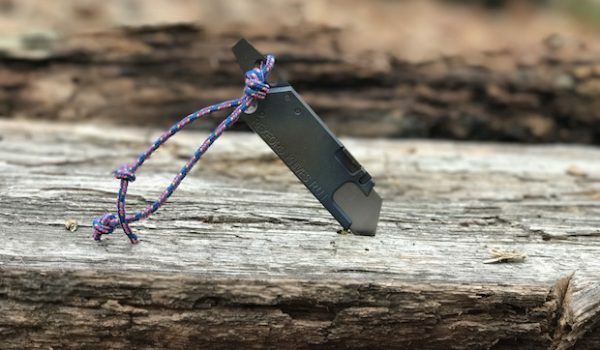 Being that folding knives are the most popular form of an everyday carry (EDC) knife, pocket carry could then be considered the most popular and most convenient way to carry a pocket knife. In this form of carry, a folding knife can go generally unnoticed until needed, even by the carrier. 3. What Type of Environment Will This Knife Be Used In? This is where a little knowledge of metal composition, especially in terms of corrosion resistance and edge retention, comes in handy. Most metals contain carbon strands, which can lead to rust, and a rusty knife is no good to anyone as it can lead to edge failure as well as overall knife failure. 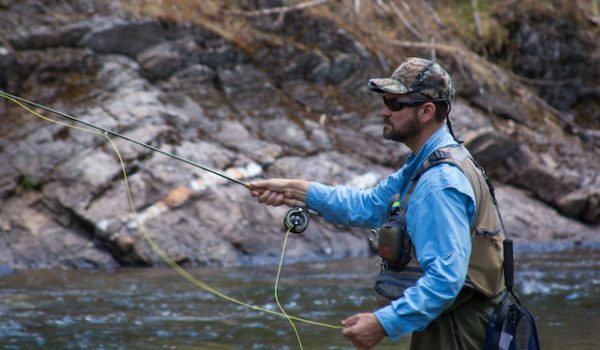 With that said, we key in on particular steels and make sure to point out where they excel, whether that is going fishing or using the same knife for a lifetime. Though they’re generally tough as nails, can hold a good edge and can be used with a ferro rod to start a fire, tool steels aren’t the best choice for salt water or wet environments as they are prone to rust. That doesn’t mean they can’t be used in sloppy environments, but certain tool steels require proper maintenance. When most folks hear about stainless steel they think that they can go dipping their blade in salt water and gasoline and nothing will happen to the metal. Unfortunately, they’re wrong. In most cases steel that is considered stainless won’t rust under standard use. But there’s always a chance of rust, and rust never sleeps. Furthermore, you can’t start a fire with a stainless steel blade and ferro rod, if that’s on your list of priorities. Right now, we’re in a market filled with new types of blade steel. Though it’s slowed down in the past few years, it seems like something new and better is coming out all the time. Boutique steels are an improvement over carbon/tool steels. They’ve been created to vet out impurities that cause corrosion, premature dulling and wear. Though they have the potential for a long life on your belt, in your pocket or in your pack, boutique steels do not work with ferro rods. Handle materials are another variable in the knife world. What may work in a dry environment may not be the best for wet hands and vice versa. This is where function over form comes into play. Handles made of G-10, Micarta, or horn stand out from wood or bone because those materials are tackier are easier to keep a hold of. There’s also carbon fiber to consider. It’s a great material that grips nicely wet or dry, but it comes at a cost. 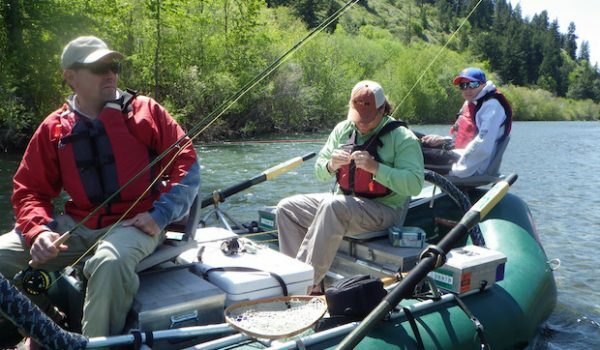 Most outdoor folks have to split their time between multiple lifestyles and some even have to split them up between activities. An engineer who works in a brewery and spends spare time in the woods will have different needs in those environments and hence, different knives. This may also involve a multitool for amateur mechanic, electrician, or other such tasks. 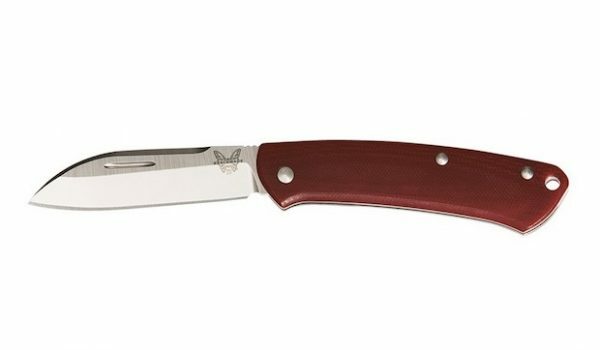 Most folks don’t carry hunting knives all the time, but find that they need a knife for hunting in addition to an everyday knife. 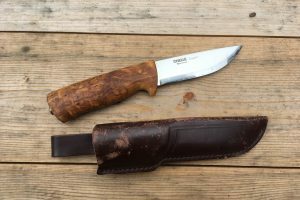 While you can use any type of good sharp knife to field dress and skin a deer, or fillet a fish, but why struggle when there’s a dedicated category of knives out there for you and those particular tasks? Using a dedicated skinning or fillet knife will fill a void that a folding pocket knife will struggle with. 5. Is This a Knife You’ll Always Carry? When it comes down to a knife you’re dead set on carrying all the time, for a long time, even more factors arise: ergonomics, weight, construction, just to name a few. Even as a knife tester and knife maker, I like to keep to the same blade for as long as possible. As this tool is an extension of my hand, I want to make sure it fits me and I can use and carry it in any type of situation. Which brings up cost. If I am going to carry the same knife on me for a few years, if not a lifetime, why not pony up the pennies for something that will last that long? Most knifes nowadays have some shape to in hand comfortably, but some handles are built for bigger hands while some are better for smaller hands. Get it in your hand to know. For a knife that you’ll carry in your truck, weight might not be an issue. 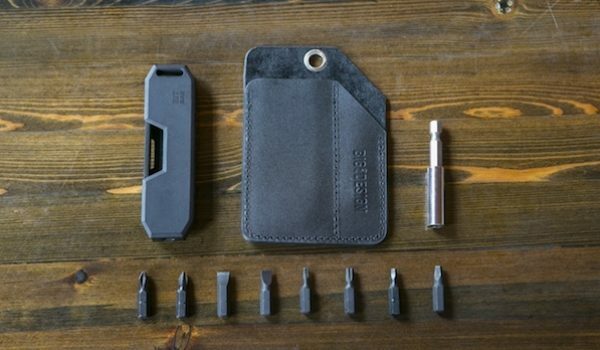 But you don’t want to hang one off your pocket or belt that will pull your Dockers down. Also, while all backpackers may not be weight weenies counting every ounce, choosing one knife over another due to weight is not out of the question. 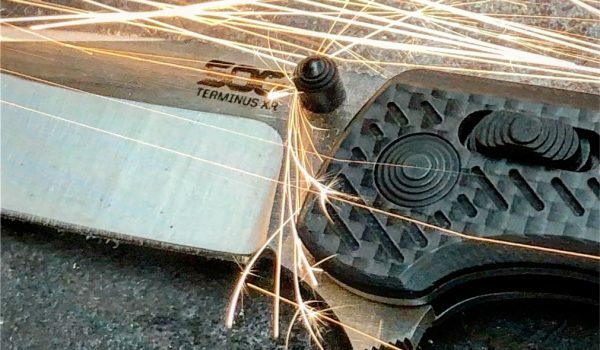 While we have tested $100 knives that outperform $400 knives, it’s not the norm, but it does happen. Nevertheless, spending a little more money on a is usually worth it when considering the knife is intended to be a long term investment.